On this page Home Distillation of Alcohol you find everything you need to produce your homemade alcohol. We offer courses and books on home distillation of alcohol. In our shop you find all you need to make your own spirits, from copper stills to several types of yeast. Furthermore we host a specialist forum, a photo gallery of homemade alcohol stills, and online-calculators for all necessary calculations, e.g. diluting alcohol. In our workshop distilling courses you distill by your own with a provided small alcohol still, so you can follow every step of the alcohol distillation in our course by yourself. Of course you will also dilute and calculate the necessary amount of water after alcohol distillation. During the course you can also taste many different types spirits. These classes you can study at your own speed, completely independent of your location. We host an online alcohol distilling class, there you learn every step of how to make homemade alcohol. 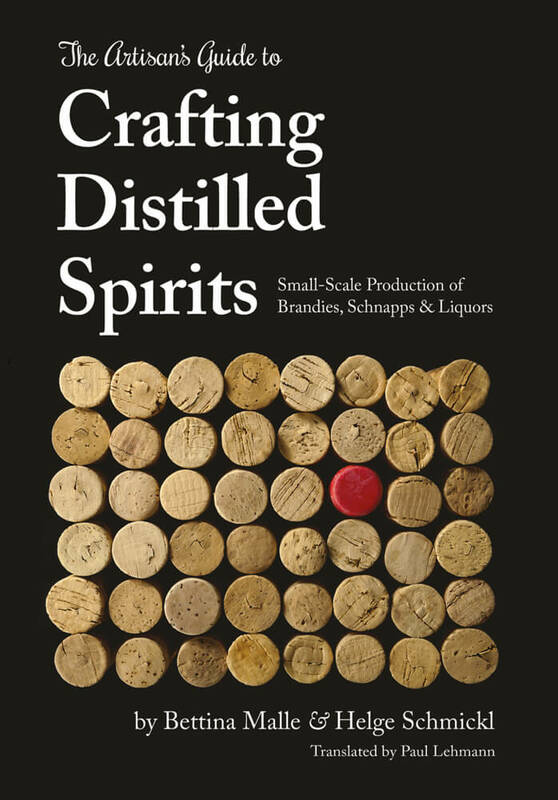 Additionally we offer short films, for every issue concerning distilling alcohol. If you want to learn how to make homemade alcohol from fruit, spices, or grain, you will find all steps in our book The Artisan’s Guide to Crafting Distilled Spirits – from harvesting the fruit, preparation of the mash, distillation, instructions for constructing alcohol stills, diluting the alcohol up to storage – it is explained very practially so that you can really start to work with this guide. You will find also a lot of recipes for mashes, spirits, and infusions. 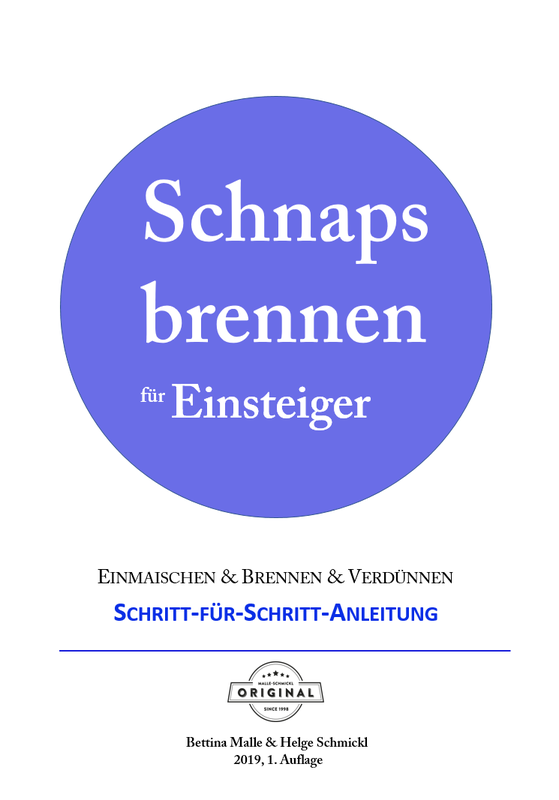 Schnapsbrennen für EinsteigerWie stellt man eine Maische, Brand, Geist oder Angesetzten her? Wie wird richtig destilliert und verdünnt? Welche Geräte braucht man als Schnapsbrenner? Lernen Sie die Basics in einer kurzen Schritt-für-Schritt-Anleitung. 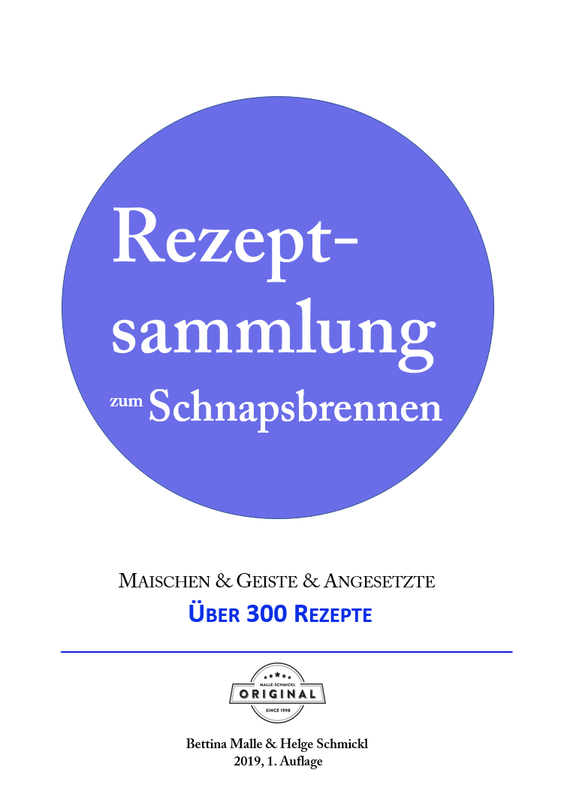 Rezeptsammlung zum SchnapsbrennenÜber 300 verschiedene Rezepturen und Basisrezepte für Maische, Ansatz und Geiste. Rezeptsammlung für jeden Schnapsbrenner. How to make alcohol? In addition to the equipment you need also know-how. Use our online calculators free and without registration for your home distillation or participate our forums. Further you find a photo gallery with hundreds of homemade alcohol stills from all over the world. Notice also our six rules for constructing or buying an alcohol still. In the short instruction you learn to become a home distiller in five simple steps. 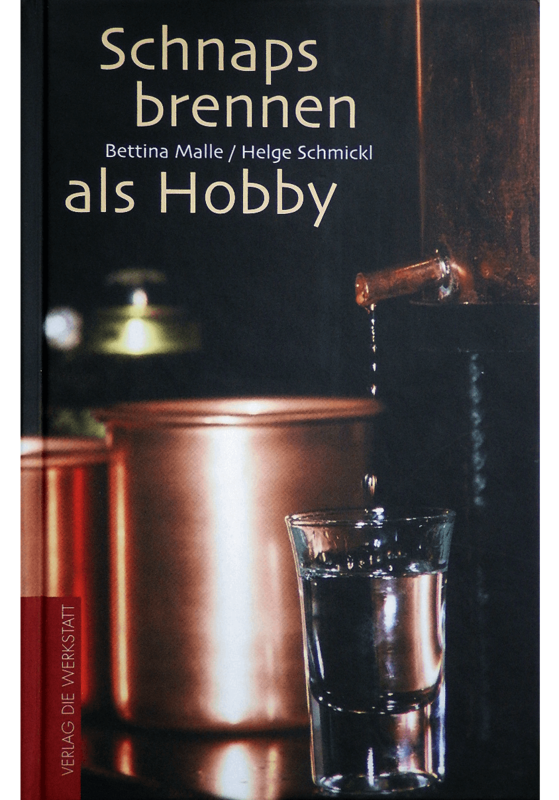 In our shop you find the entire equipment which is necessary for home distillers: small copper stills, measurement equipment, yeast, books. We have only selected branded items, our stills are exclusively manufactured for us.